This is the BMS of 4S with 30A/50A/100A continuous discharge current Lithium BMS/PCM/PCB battery management system. NOTE: customize service provide , We can design the voltage and discharge current as you need , Please feel free to contact us ! · Overcurrent release: Disconnect load release. · Short circuit protection function: to protect, disconnect recoverable. 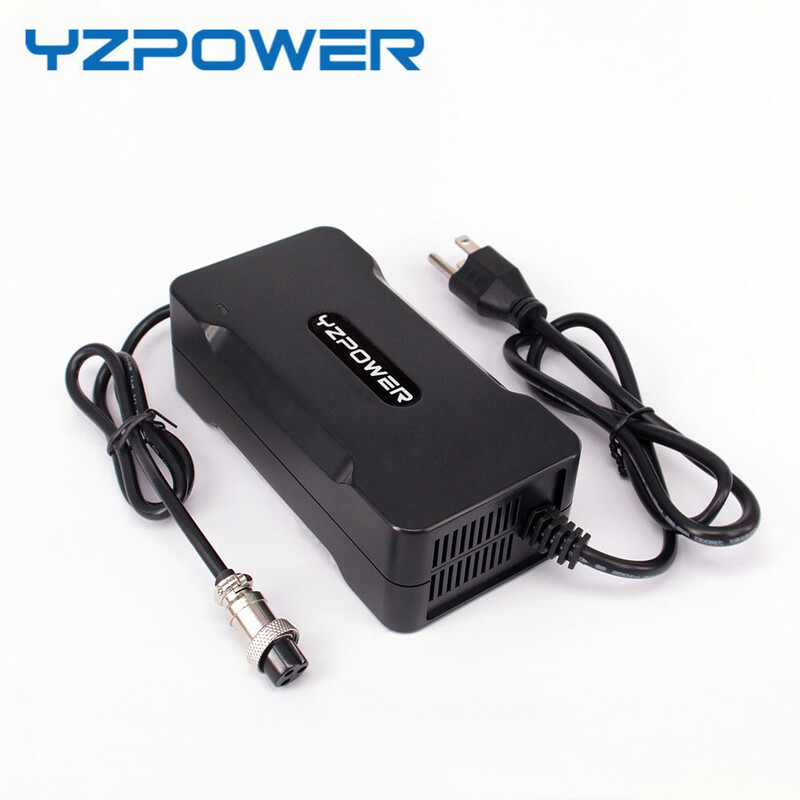 · Main features: over charge protection, over-discharge protection, short circuit protection, overcurrent protection, balancing. · Overt emperature : Normal current temperature rise:45-60ºC; protection :80-90ºC. to manufacture Lithum ion battery,the factory passed ISO 9001:2008 certification. Guarantee,there are safety and operating instructions for your reference. •More than 10 years experience in producing battery products for various application. •Value quality and long-term cooperation to reach win-win relationship.